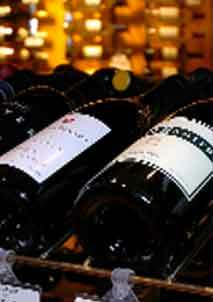 The main reason wine cannot keep its desirable flavors and aroma, is improper wine storage. Two major factors that affect the quality of wine are temperature and humidity. When these factors are not consistent, expect undesirable characteristics in your wine. 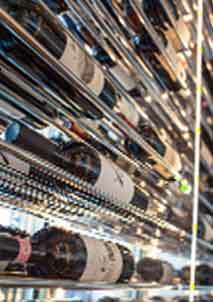 WhisperKool refrigeration cooling systems will provide optimal conditions to your wine cellar. As a leading provider of wine cellar cooling units, the high quality and performance of their products will ensure proper preservation and aging of your wines. Too hot or too cold conditions in your wine storage space will ruin your wines. Temperature fluctuation in your wine cellar will affect wine’s taste and aroma. Frequent or excessive rise and fall of temperature will cause chemical reactions, resulting in premature wine aging and flat flavors in wine. This will also cause cork to deteriorate, losing its ability to seal the wine bottle. When this happens, unwanted oxygen will get into the bottle and mix with wine. 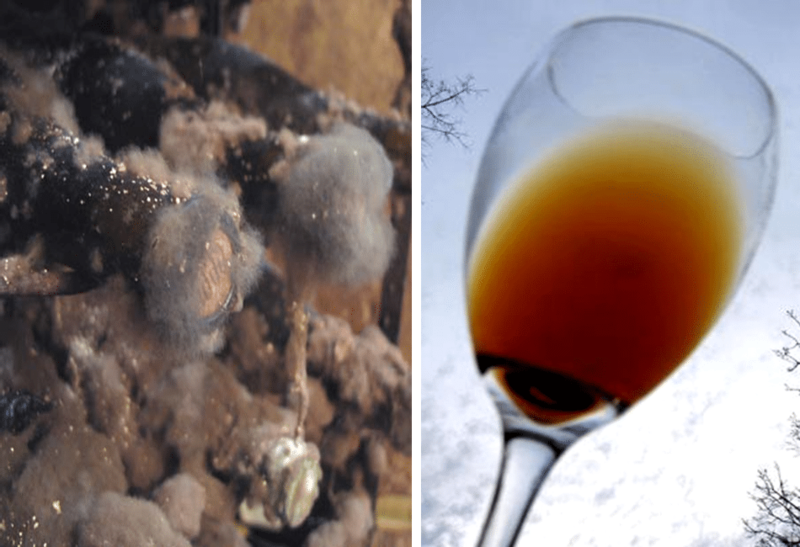 Oxidation will then occur, accelerating wine’s aging process. In short, unstable temperature may cause wine to lose its complexity or may even make your wine undrinkable. 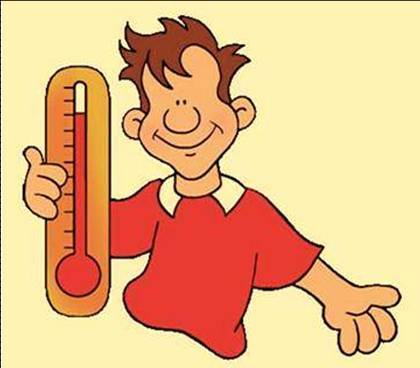 The ideal wine storage temperature is 55-65 degrees Fahrenheit. Wine stored in this temperature range will reach its maximum potential. The wrong amount of humidity will affect the cork’s function as a seal for wine bottles. Cork forms a good seal because it is resilient and elastic. Its resiliency and elasticity are lost if it dries out due to very low humidity levels in your wine cellar. 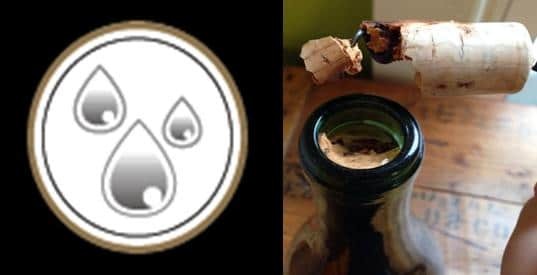 A dry cork shrinks and becomes brittle. This will allow unwanted oxygen to seep in. When oxygen comes in contact with wine, the liquid will taste like vinegar. Excessive humidity in your wine cellar causes growth of mold and mildew which is bad for the wine labels. This could also affect the integrity of the wine racks, walls and ceilings in your wine room. 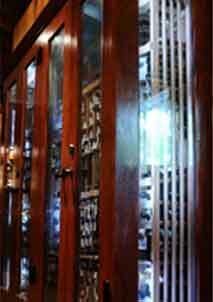 Wines, especially those intended for long-term storage need a humid wine cellar. The ideal humidity level in a wine cellar is 60-70 percent. Providing a humid environment to your precious wines is not only vital to preserve wine quality and labels, but also to keep your wine cellar in good condition. If you see that your wine turned brown or tastes like sherry, this indicates that it was damaged by heat. If there is mold on the wine labels, walls, ceilings and wine racks in your wine cellar, this is a sign that the ideal humidity level was not reached at some point. To avoid wine storage problems, make sure that optimal conditions are met in your wine cellar. Using standard refrigeration equipment in storing wine is not recommended. It is not designed to provide wine the ideal temperature and humidity necessary for aging. The key to achieving the right environment in your wine cellar is installing a reliable wine cellar refrigeration system. There are a lot of brand choices of wine cooling units out there. Before buying one, make sure that you consult with your wine cellar designer and installer first. This way, they will be able to recommend the right brand and type of wine cellar cooling system for your needs. One of the most trusted manufacturers of wine cellar cooling unit is WhisperKool. 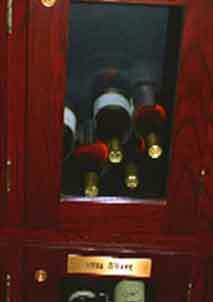 You invested money, time and effort for your wine collection, thus it is wise to store them properly. 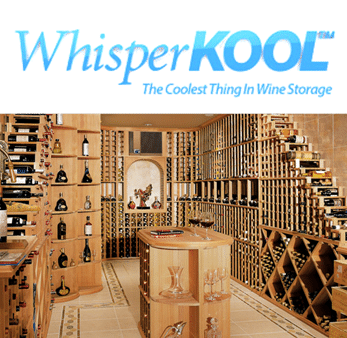 WhisperKool is a popular brand of wine cellar cooling system. It is highly recommended by many wine cellar cooling experts for many reasons. 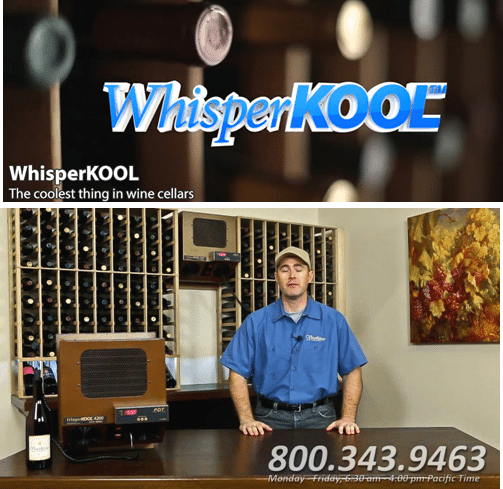 WhisperKool has more than 20 years of experience in providing wine cellar refrigeration for both residential, commercial wine cellars and wine cabinets. Their experience combined with their passion and expertise helped them ensure customer satisfaction. The efficiency of your wine cellar refrigeration system is crucial to your wine’s longevity. WhisperKool products have been tested for quality and accuracy. A wide array of cooling options is available to suit various needs of clients in different geographical locations. Every wine cellar has unique requirements. Installation challenges will always be present, but these could not hinder them from providing their clients the best products and services. WhisperKool have developed new models. Their cooling products are manufactured with features using the latest technology for optimum performance and longevity. Customer service is also their priority. 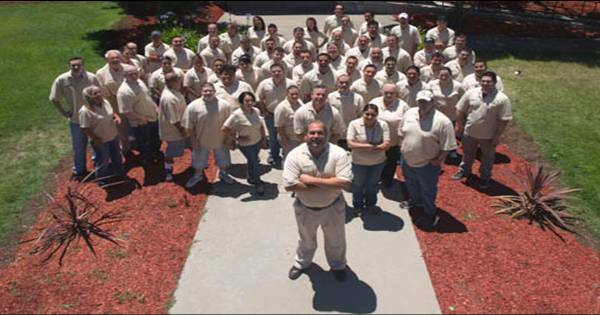 Their customer service representative will assist you in the quickest and most efficient way possible. WhisperKool line of refrigeration equipment comes in self-contained, fully-ducted and split systems. Easy to install and economical – these are the qualities that most wine cellar owners are looking for their wine cooling system. If this is the type of cooling equipment that you want, then a self-contained system is ideal for you. WhisperKool self-contained systems come in SC Series, InCellar, Slimline, XLT Series and Extreme Series. 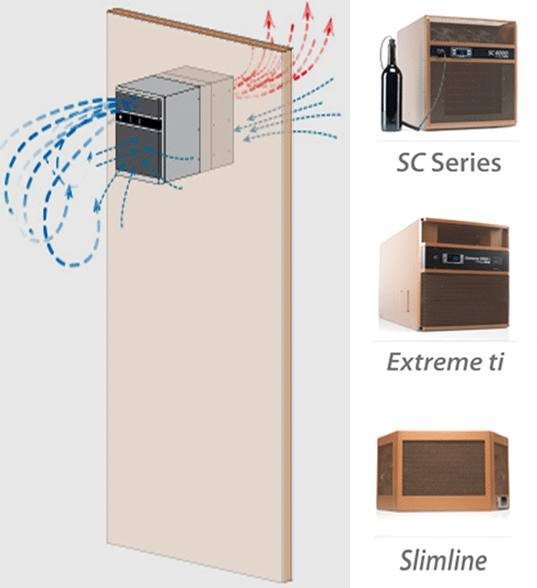 The Slimline and SC Series are equipped with liquid measuring thermostats and small exhaust duct kit. In addition to functionality, aesthetics is also important in wine cellars. WhisperKool fully-ducted cooling system allows the unit to be installed up to 25 ducted feet from your wine room. This allows proper cooling of your wine cellar without visibility of the equipment. Choosing this product will create a clean look in your residential or commercial wine storage space. 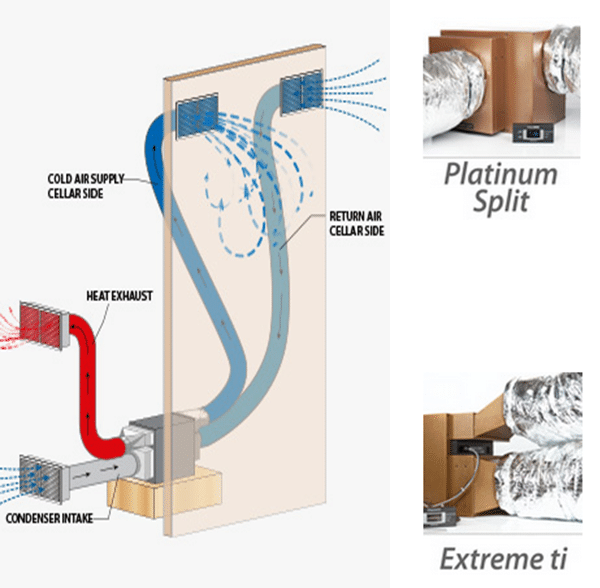 Ducted refrigeration systems are also designed to produce minimal or no noise at all. Available models are Extreme Series and Split Series. The split wine cooling system is also a great option if you want a quiet operation in your wine cellar. The air hander or evaporator is installed inside the wine room while the condenser (the noisy component) can be placed up to 100 feet away. Suction lines connect the condenser to the evaporator. WhisperKool’s split system offers features for performance and efficiency. The advanced digital controller for example, monitors system and the climate conditions. It sends an alert to the owner when the ideal conditions are not met. Other features of this product include bottle probe (measures wine temperature), thicker coil (increases cooling capacity), and evaporator coating (prevents coil from corrosion). 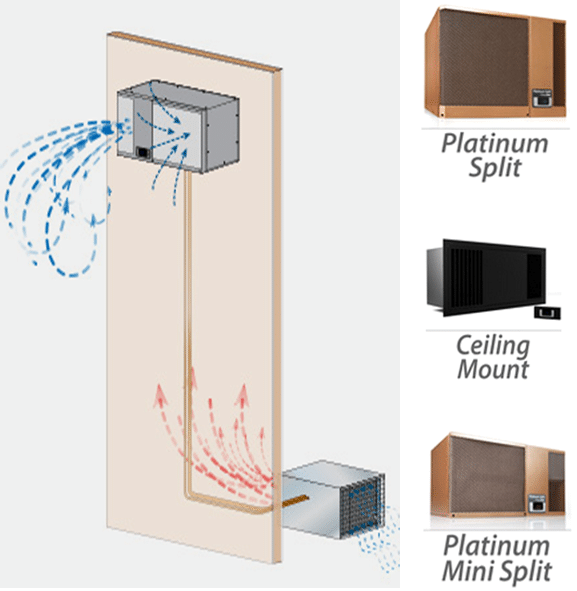 You may opt for platinum split, platinum mini-split or ceiling mount unit. WhisperKool has been a favorite choice of wine cellar builders in many parts of the world, including San Antonio, Texas. Our partner, Wine Cellar Specialists has been using WhisperKool products in their wine cellar projects and highly recommends them as well.